Here's the truth - many houses sell themselves. After all, buyers buy for lifestyle needs - perhaps they need something more permanent now that they have married and want to settle down, or they need a second bedroom (or a third) when that new baby comes along, or they need a whole new lifestyle when the company relocates their job from the west coast to the east. Some people have mistakenly drawn the conclusion that if the house can sell itself having a broker only adds confusion, concern and cost. Nothing could be further from the truth. Of all the residential sales I have participated in, the most confusing were the ones where the Realtor wasn't present, or where the agent didn't have knowledge of the local market area. In each case, I am pretty sure the client on the other side of the equation gave up more (or paid it to a secondary arbiter like an attorney) than they saved in Realtor fees. With two-thirds of local real estate buyers saying they shop the internet first and foremost when trying to find a home, having a Realtor means you get access to dozens of top-tier web sites including Realtor.com - the most often searched real estate site on the planet. 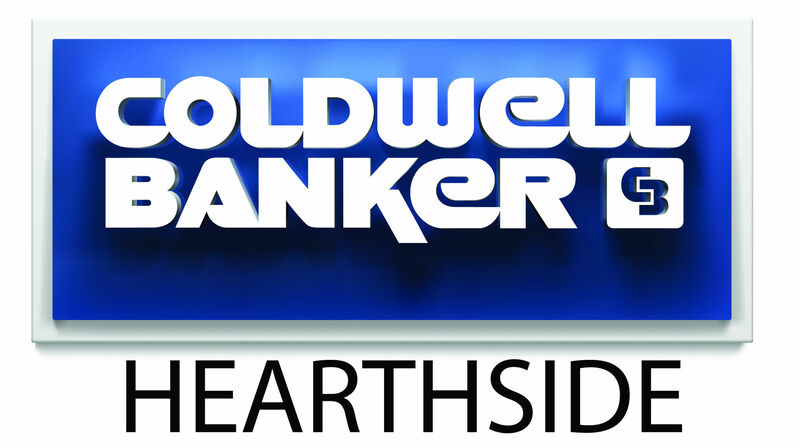 Coldwell Banker Hearthside agents are at the forefront of the internet real estate business, and when combined with the years of experience and local market knowledge chances are good the representation you receive will be better than anywhere else in the marketplace. Whether you want the best local agent - or a referral to a destination anywhere in the world - I am here for you.